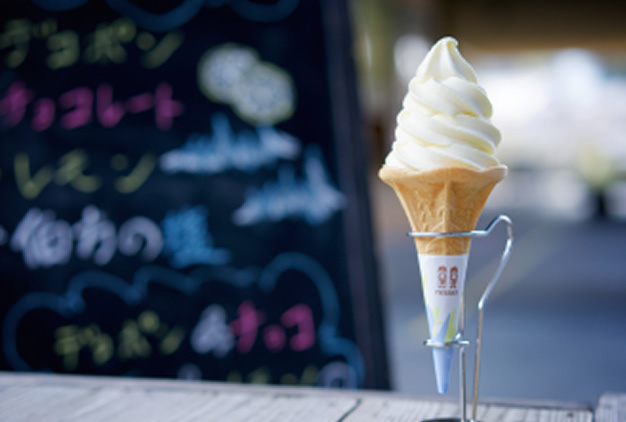 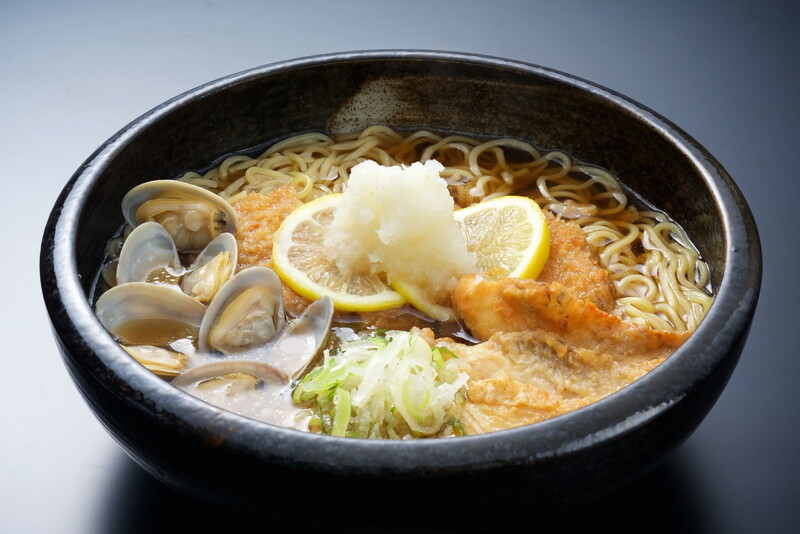 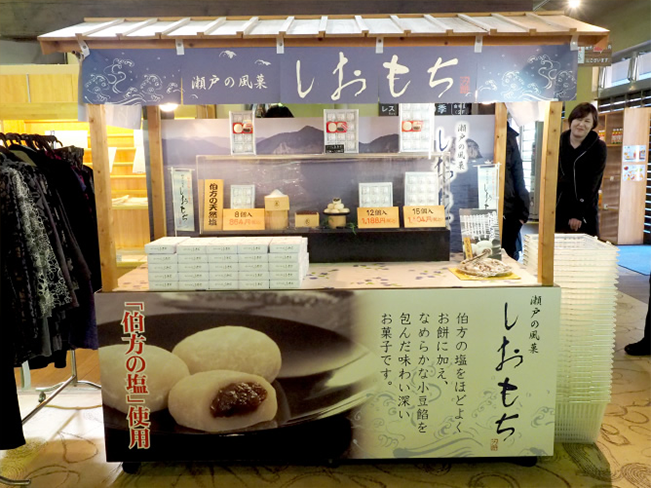 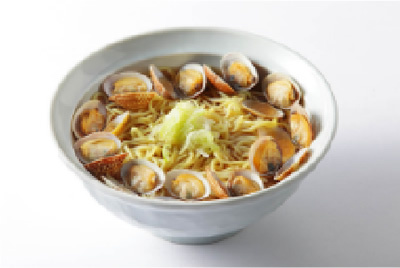 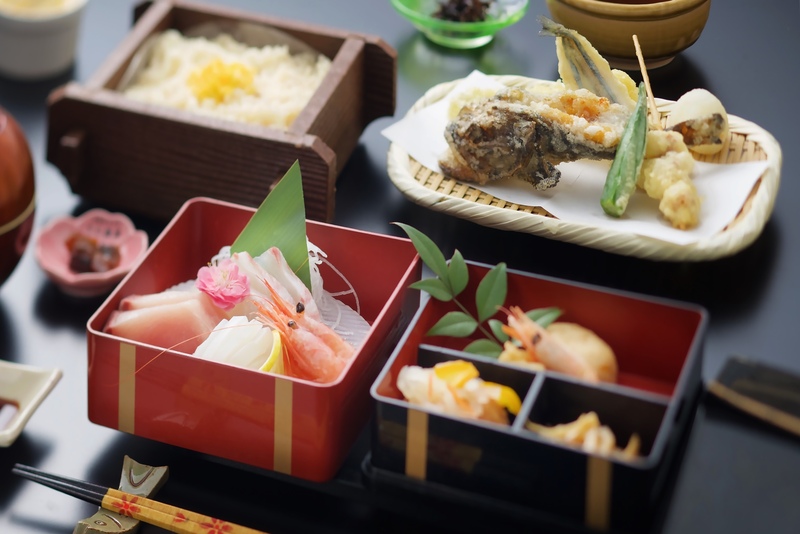 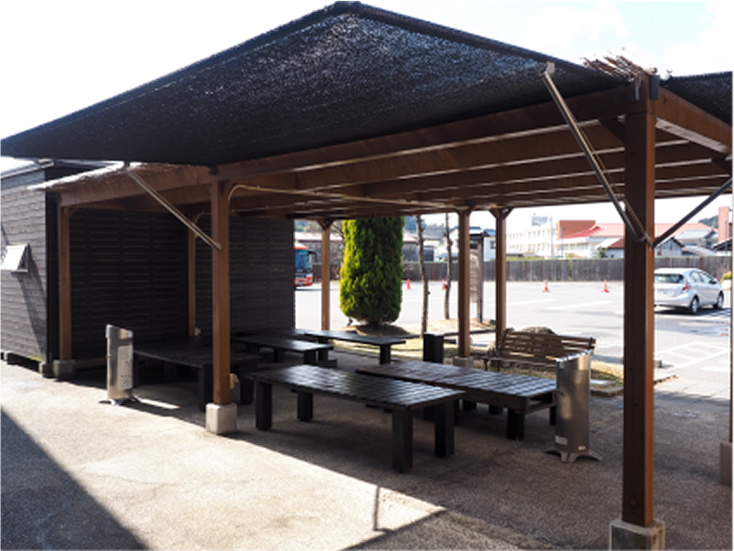 We offer a variety of local Setouchi gourmet food and souvenirs, including "ramen topped with dried young sardine cutlet" and "lemon soft ice cream" prepared with a generous amount of local ingredients. 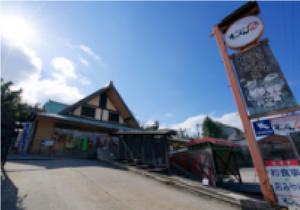 we have been serving since our inception. 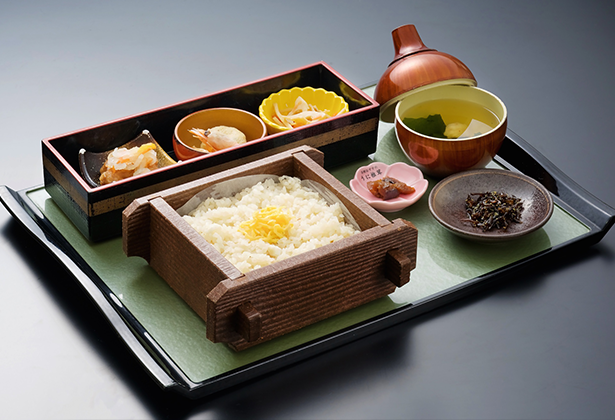 "Sea bream rice" prepared with fresh sea bream delivered from the Omishima Fishermen's Association and a secret soup stock cooked in a steamer is our signature item that we have been serving since our inception. 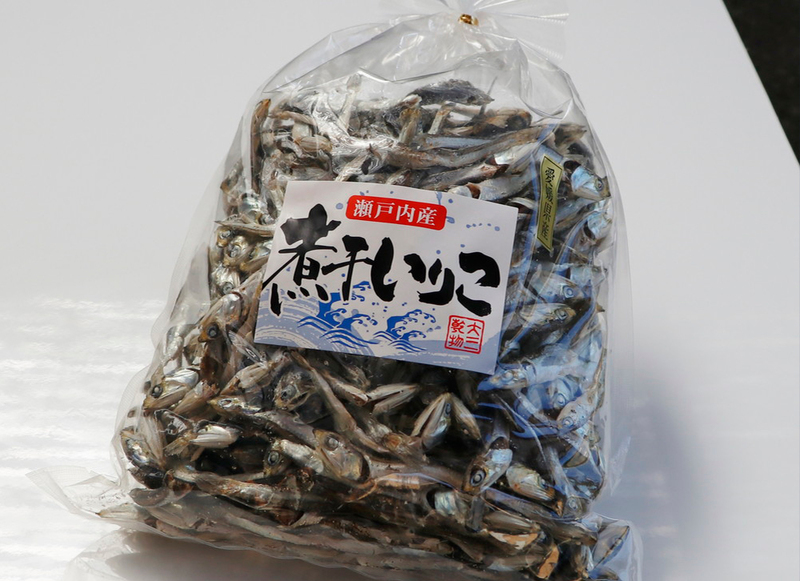 We replicate the "Hojo sea bream rice," a fishermen's-style rice made only with sea bream, using carefully selected Koshihikari rice grown in Ehime Prefecture. 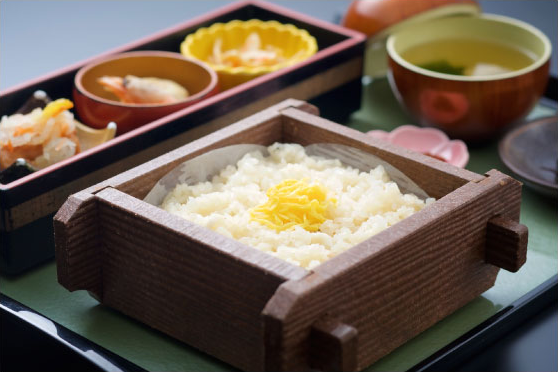 In order to add a soft texture, we blend in glutinous rice, using our special combination. 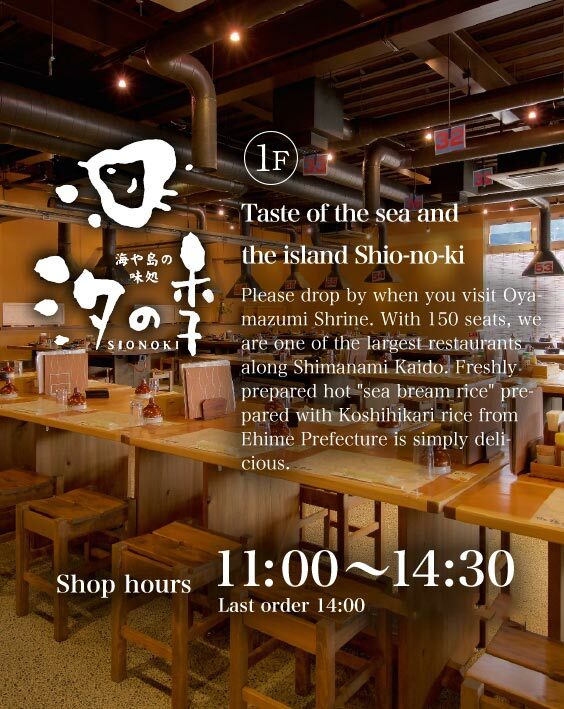 Our No. 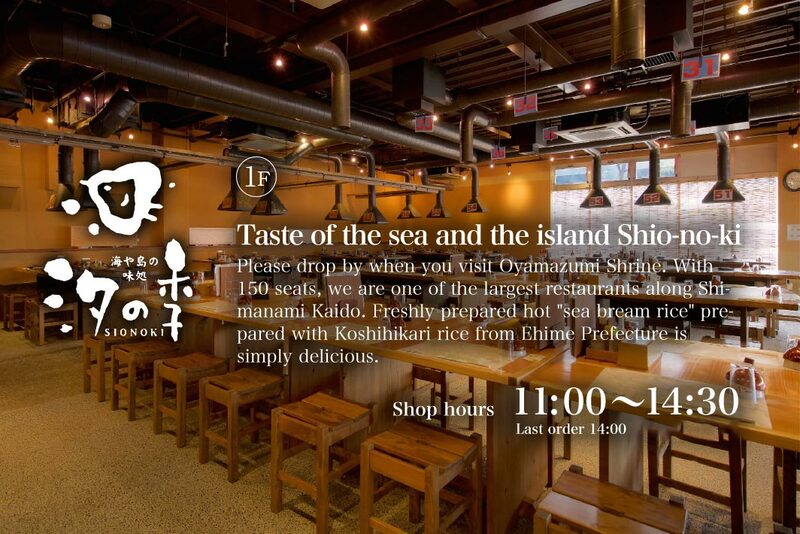 1 menu made with Koshihikari rice from Ehime and cooked in our original soup stock. 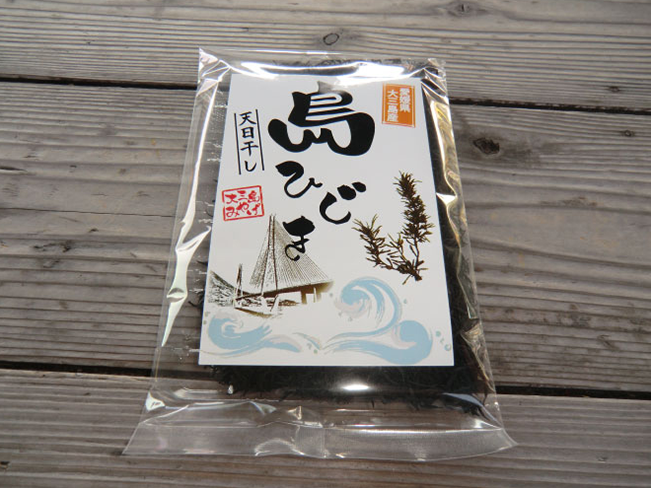 Fisherman's style sea bream rice that contains nothing else but fresh sea bream. 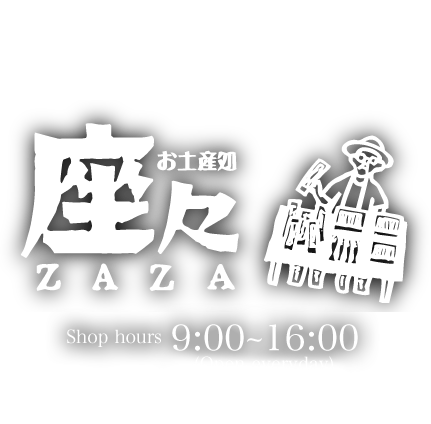 Our No. 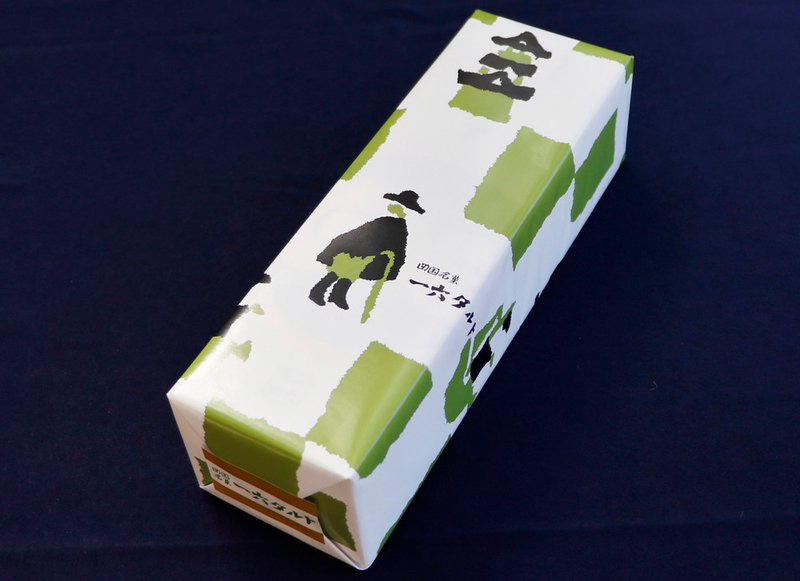 2 popular item. 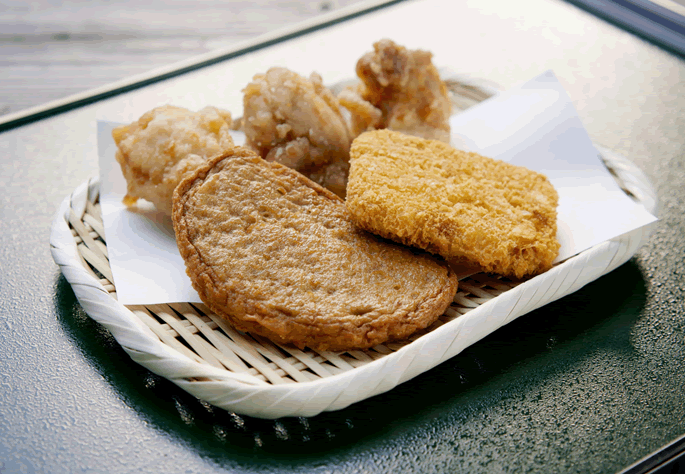 "Senzanki" is a local dish of Imabari, which is prepared by deep frying seasoned chicken meat. 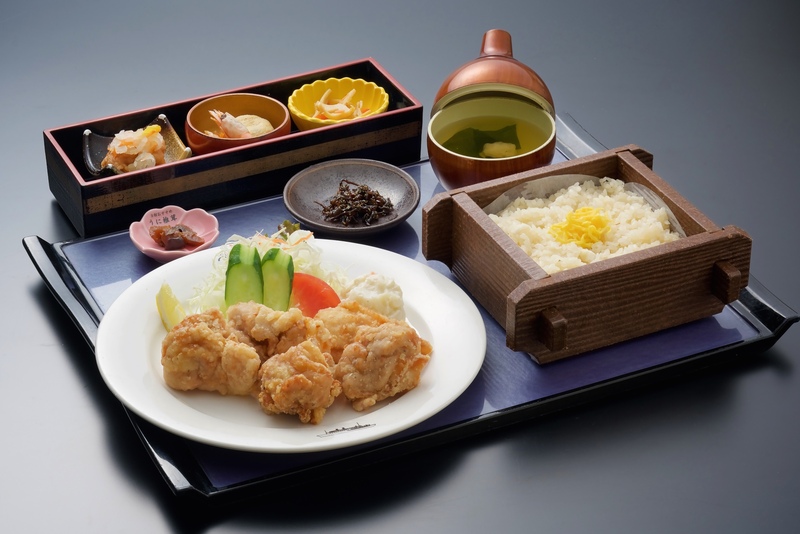 It is said to be the origin of Karaage chicken. Combination of our 3 most popular ramen, topped with sea bream, manila clam, and dried young sardine cutlet. 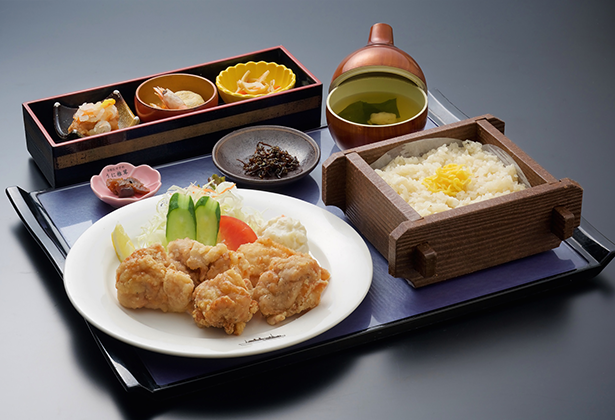 Served with rice (free). 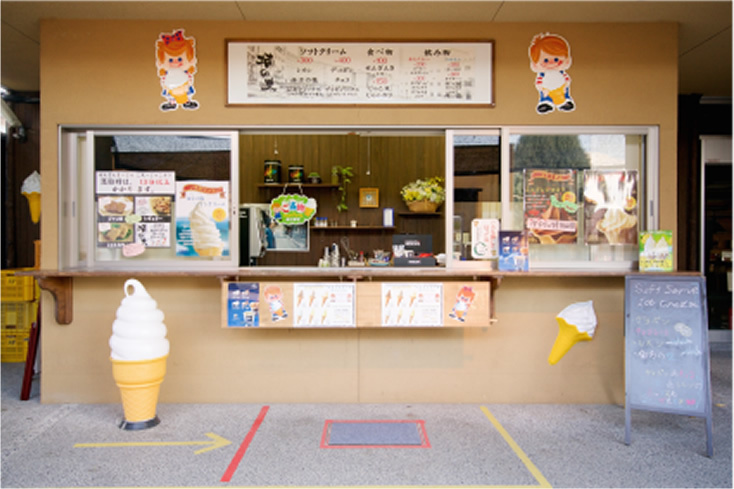 Please enjoy your take-out items in the rest area outside the shop. 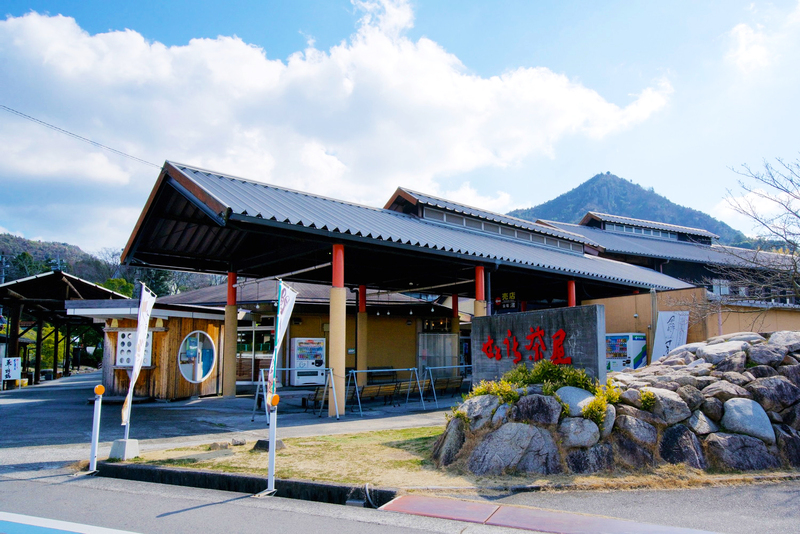 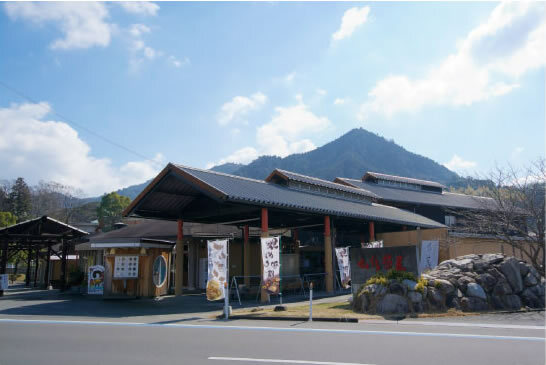 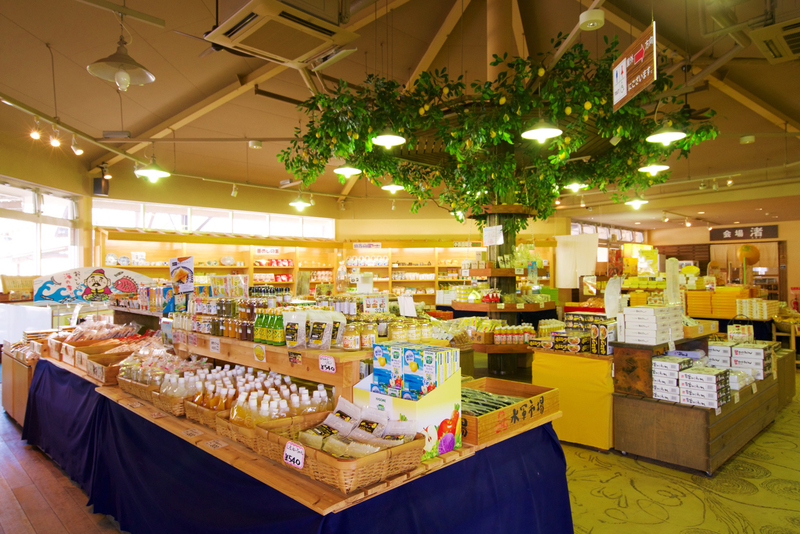 One of the largest souvenir shops along Shimanami Kaido, where you can find a variety of local gifts of Setouchi. 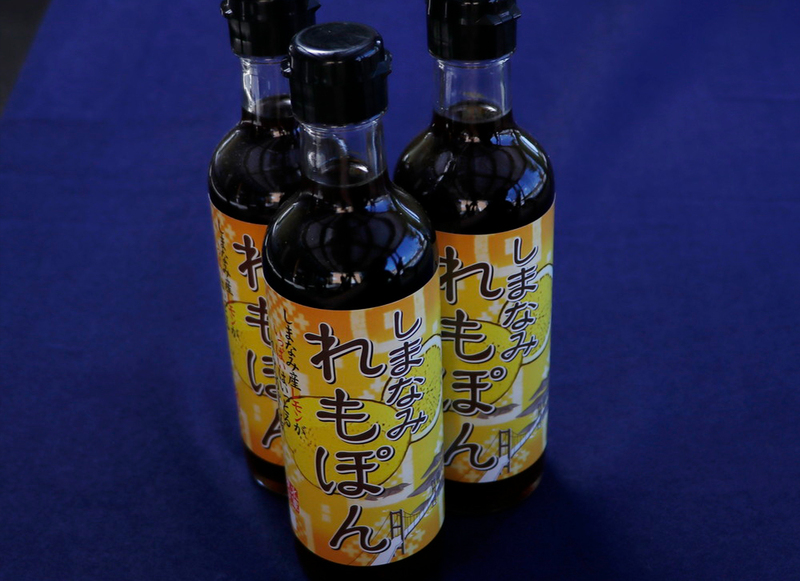 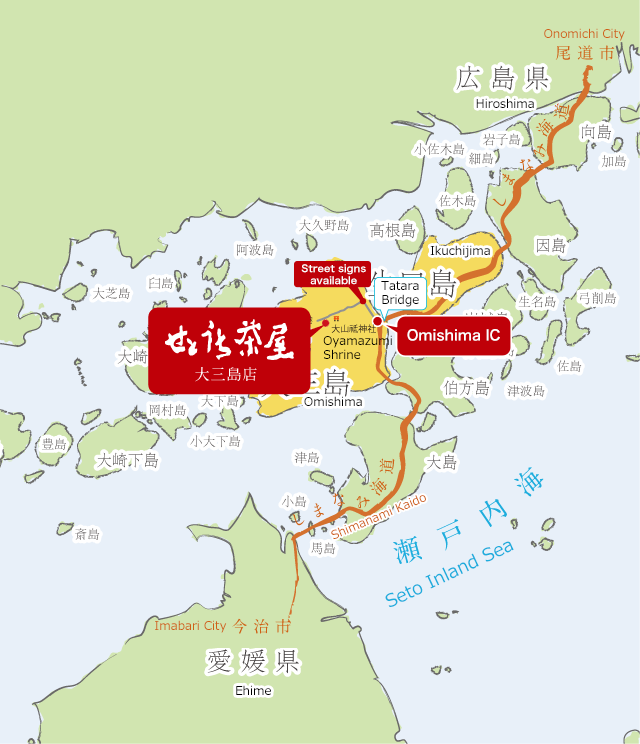 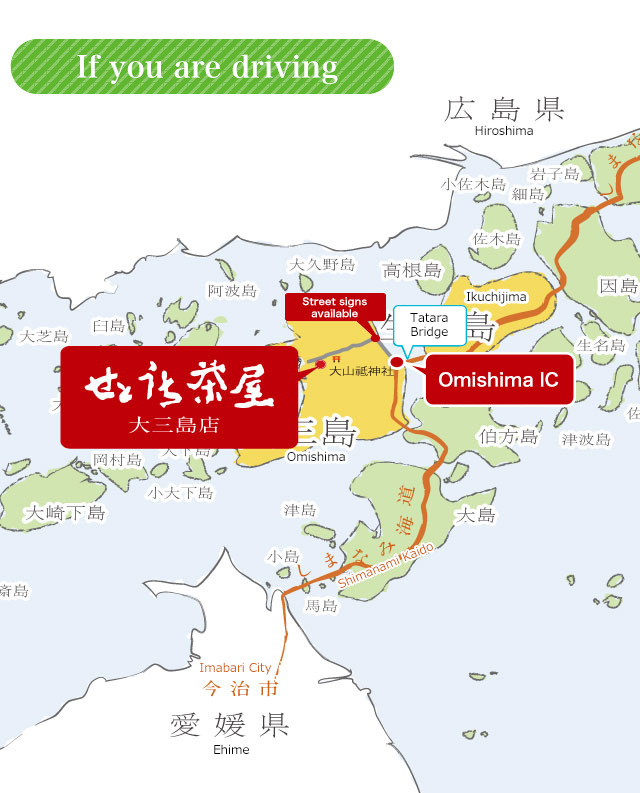 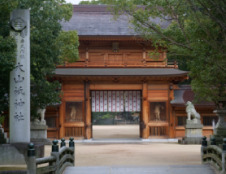 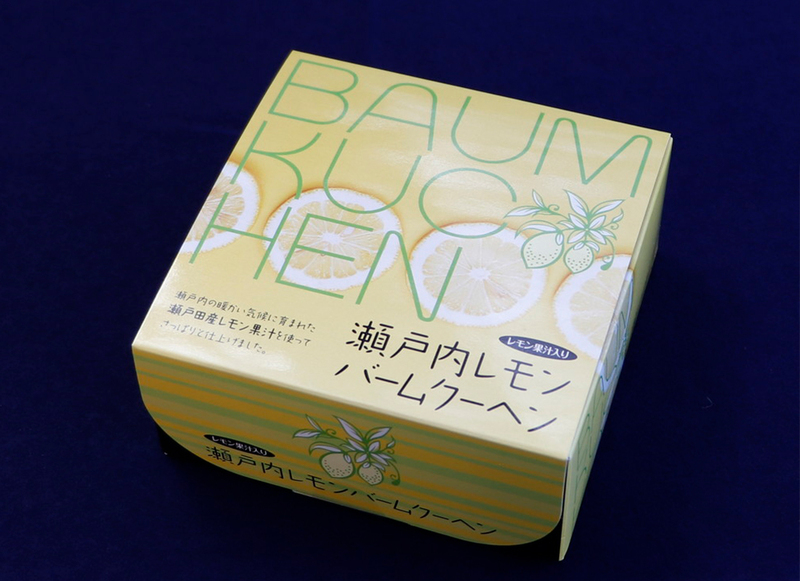 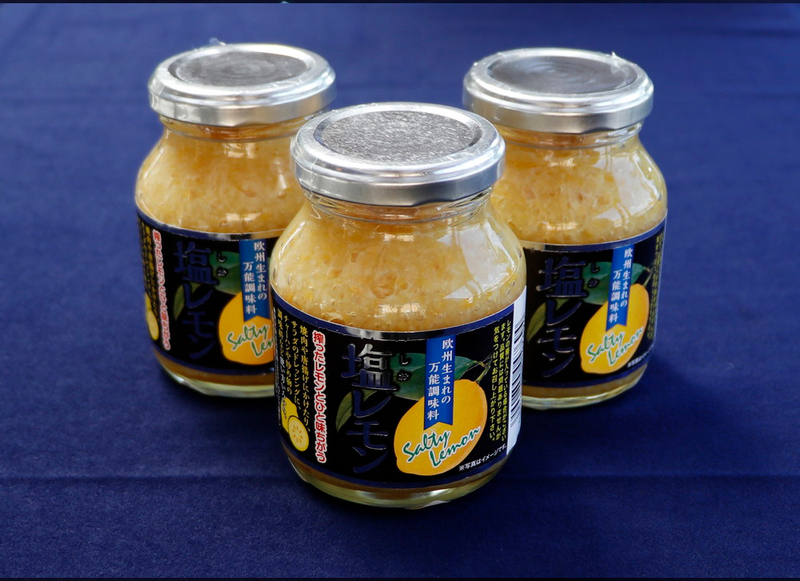 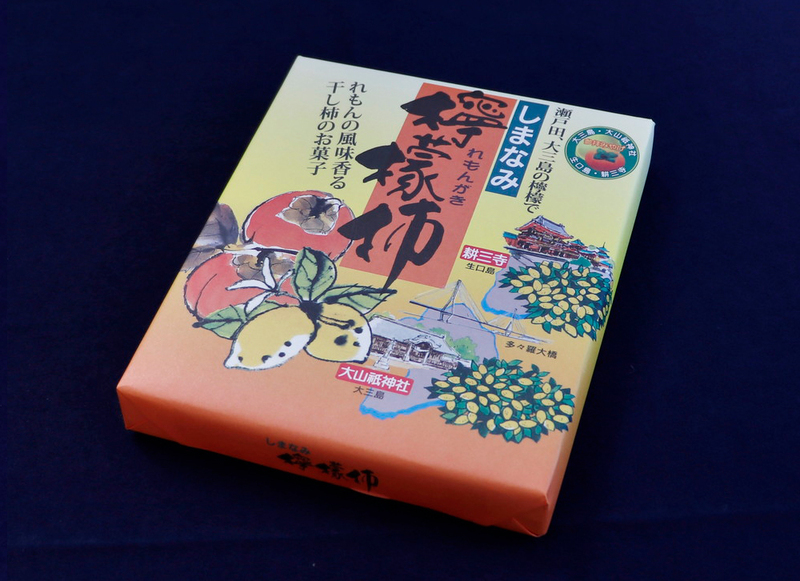 About 800 popular items, including towels from Imabari, local original product "lemon persimmon" as well as other products from Ehime and Shikoku and original products of Shimanami Kaido. 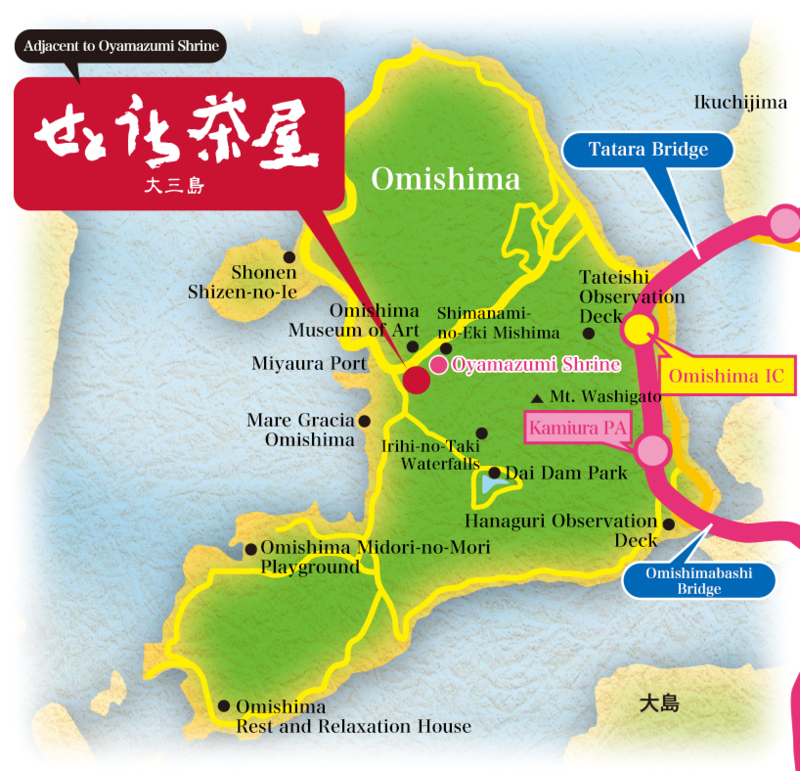 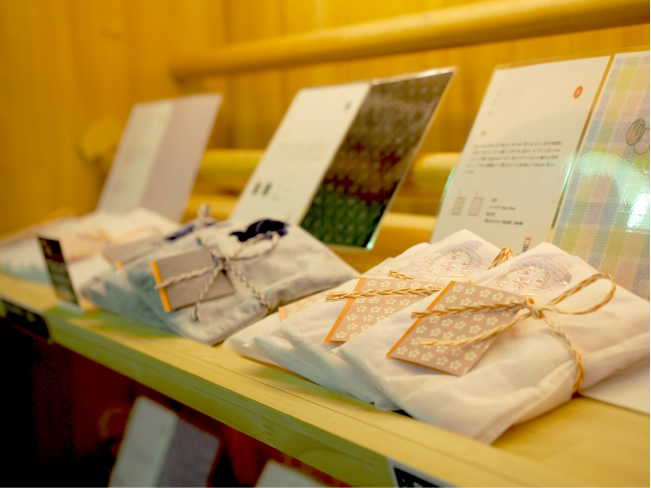 Drop by after your meal and pick up some Setouchi souvenir to take home. 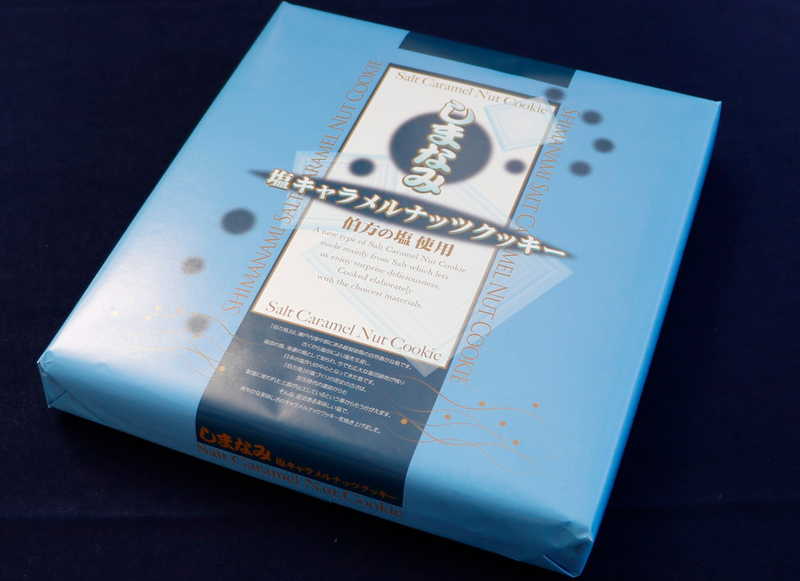 There is an array of other products available.